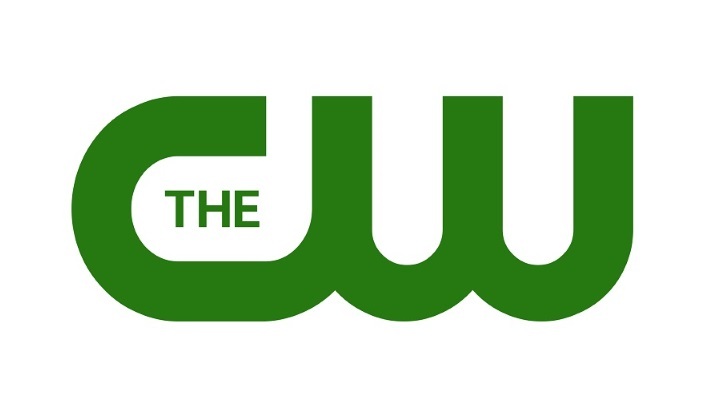 The CW is developing Super Clean, a dramedy based on the upcoming graphic novel of the same name written by Heath Amodio and Cullen Bunn per Deadline. Super Cleans hails from Sascha Rothchild (GLOW, The Carrie Diaries) and CBS TV Studios. Rothchild will pen the adaptation. Super Clean explores the superhero genre from the human side. Uber-organized and brilliant human, Becky Masters, and her ragtag team of non-powered cohorts navigate the danger and drama of "cleaning up" after superheroes and villains, all while Becky works to prove her superhero boyfriend is innocent of a dastardly crime.